Lose That Girl: RATE IT! England WIN!! 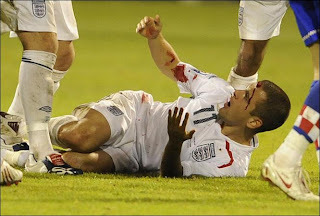 The magic of blood, it even made Joe Cole seem appealing for a few seconds, until he passed out that is.